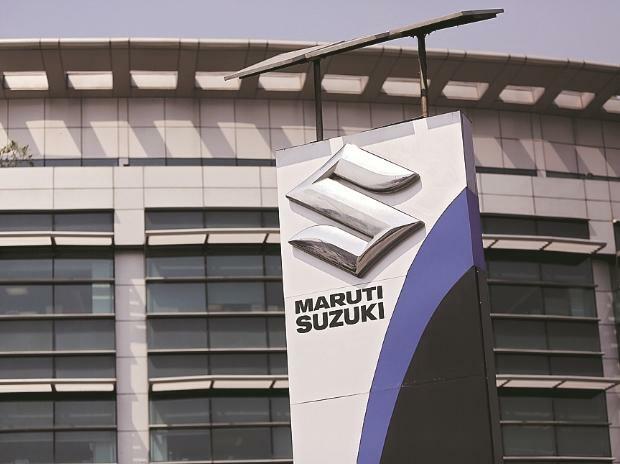 The country's largest car maker Maruti Suzuki India (MSI) on Sunday reported a 14.9 per cent increase in total sales at 1,60,598 units in March as against 1,39,763 units in the year-ago month. The company's domestic sales stood at 1,48,582 units, up 16.1 per cent from 1,27,999 units in March last year, MSI said in a statement. 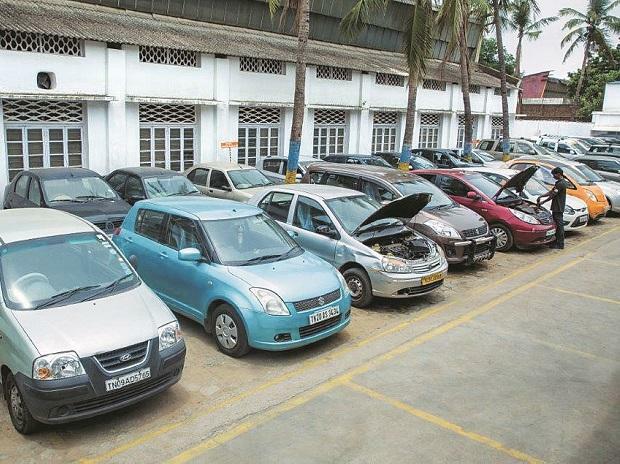 Sales of mini segment cars, including Alto and WagonR, witnessed a 21.1 per cent jump to 37,511 units during the month under review, from 30,973 units in March 2017, MSI said. Sales of the compact segment comprising Swift, Estilo, Dzire and Baleno jumped by 13.5 per cent to 68,885 units as against 60,699 units earlier. MSI said sales of mid-sized sedan Ciaz declined by 12.1 per cent to 4,321 units during the month. Sales of utility vehicles, including Gypsy, Grand Vitara, Ertiga, S-Cross and compact SUV Vitara Brezza, increased by 24.3 per cent to 22,764 units in March, from 18,311 units in the same month of 2017. Sales of vans -- Omni and Eeco -- increased by 17.7 per cent to 13,689 units last month as against 11,628 units in the year-ago period. Exports in March this year were up 2.1 per cent to 12,016 units as compared to 11,764 units in the same month last year, MSI said. For the 2017-18 fiscal, the company sold 17,79,574 units, up 13.4 per cent from 15,68,603 units in the 2016-17 financial year. Domestic sales during the year rose by 14.5 per cent to 16,53,500 units from 14,44,541 units in 2016-17.